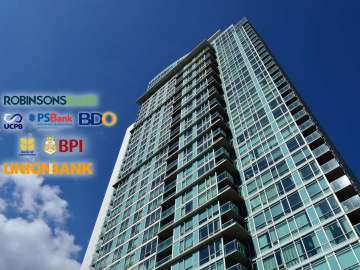 No more fear of missing out with RCBC Bankard Flex your One True Partner. 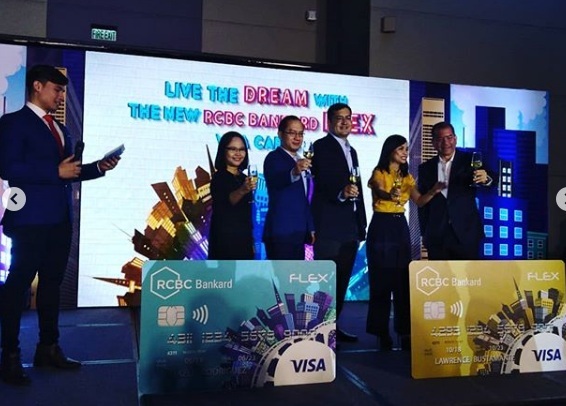 Millennials can now live their life to the fullest with RCBC Bankard Flex Cards. Having numerous travel goals, life goals or relationship goals on your unique bucket list. 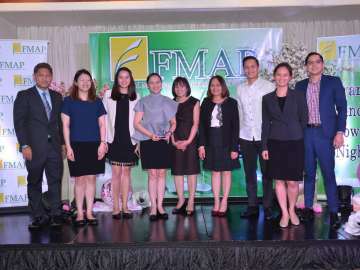 RCBC bankard craft its perfection for these generation to take these millennials aspirations and ideals in mind. 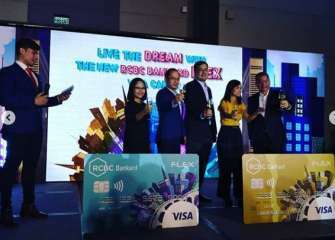 Launched in December 6, 2018 at SM Aura, RCBC unveiled its Bankard Flex and Flex Gold cards. Both design is to complement the lifestyles of the 1st jobbers, young pro and those who is just starting a family. 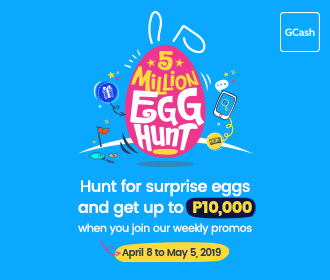 Packed with flexible benefits of earning doable rewards points on categories relevant segment. For Flex, ideal for 1st jobbers and young pro was designed for travel, dining, clothing and transportation. 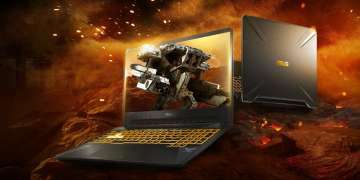 While Flex Gold is for Millennials who is just about to start a family. They can choose from any of these categories such as Gas, grocery, department stores, household, travel and appliance. 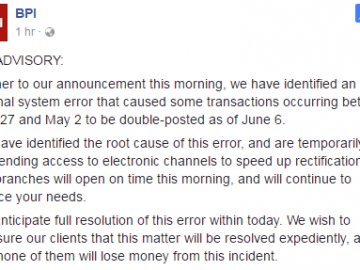 Card benefits were so flexible so you have the option to change its billing cycle by sending a direct message to its RCBC Bankcards official fanpage. You also have the flexibility to choose what you want to redeem using your rewards points. 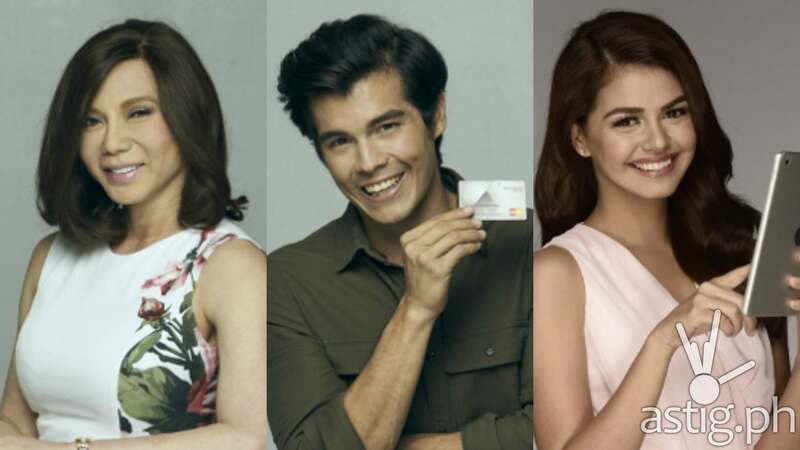 From shopping vouchers, cash rebates, use point to pay your card, or can be converted to cash deposited to your RCBC savings or deposit bank account. So its really liquid or flexible, you can even convert it to miles to fly free to any of your dream world destination. Even can be donated to your favorite charity. 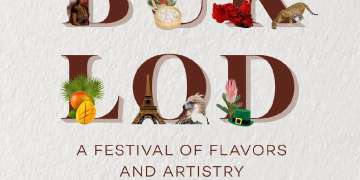 For more info and to get one visit RCBCBankard.com, one of the Philippines largest private universal bank and member of Yuchengco Group of Companies. 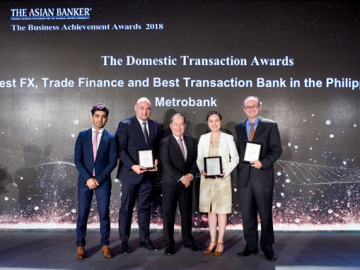 That provides unique and world class transactions and innovative program to its cardholders.